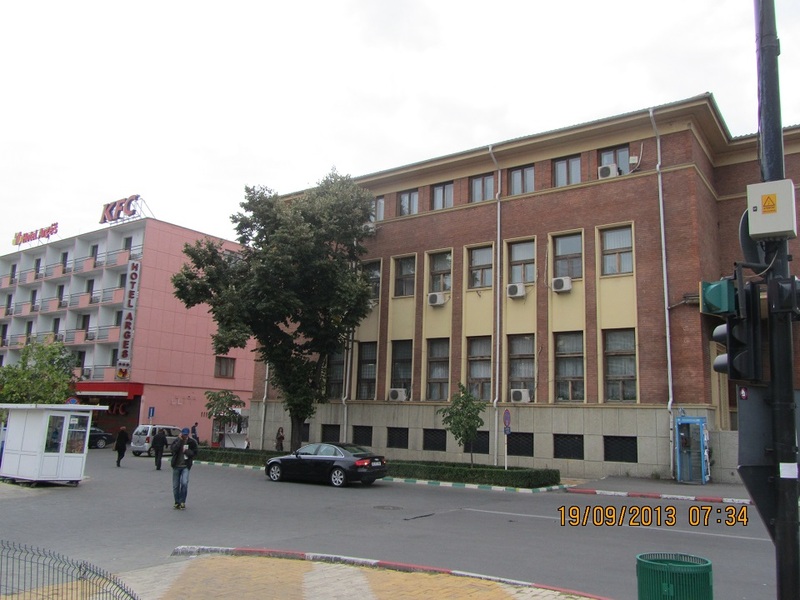 Telekom Romania is selling a commercial building, with a height of B + G + 2F, located in the central area of the city, opposite the 1907 park, close to Muntenia Hotel , Trivale Shopping Center, Arges County Museum, in an area with heavy traffic and heavy pedestrian traffic. The building has access to all public utilities. 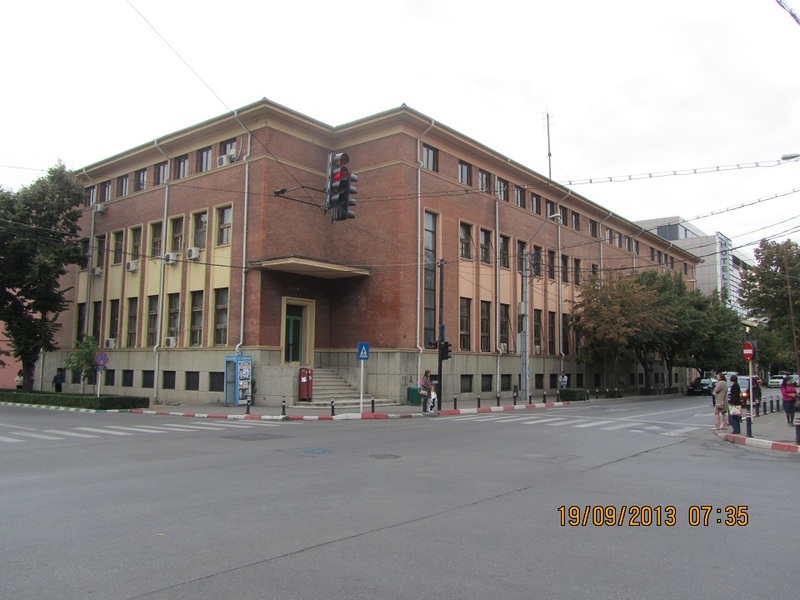 The exclusive owner of the premises is Telekom Romania Communications SA.